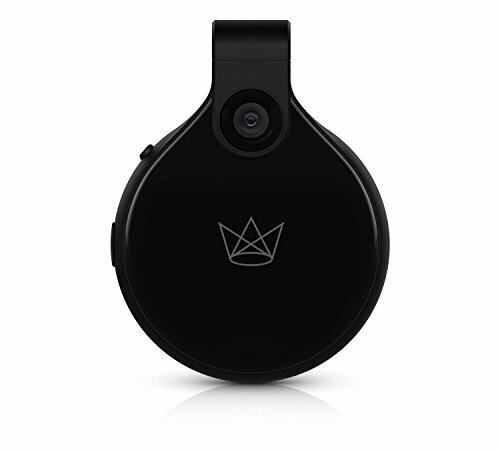 Front Row is a revolutionary wearable camera that allows you to both live in the moment and capture it like no other device. The stylish camera can be worn effortlessly in everyday situations to capture and share experiences in bold new ways -from vacations to music festivals or a day in your favorite city. Front Row offers a unique first-person perspective and integrates seamlessly with a smartphone for instant content sharing. If you have any questions about this product by Front Row, contact us by completing and submitting the form below. If you are looking for a specif part number, please include it with your message.